Since 1999, Entirely Pets has been selling thousands of products for dogs, cats, horses, fish, birds, reptiles, and small pets. You can save money on a variety of items from health and nutrition to food and treats and everything in between. They are a vet operated site and provide customers with the healthiest and most affordable pet products. At Dealhack, we love our pets, but that doesn't mean we have to pay full price for items that make them happy and healthy! We also like the convenience of buying all their necessities in one place, and Entirely Pets is where you can find everything you need for whatever type of pet you own. The company stocks many items that are available through veterinary offices but at discount prices. They carry many reputable brands such as Purina, Nutramax, DermaPet, Feliway, Aspen Pet Products, Equithrive, Nylabone, Pfizer, ScoopFree, Sentry, Tetra, Vet Solutions, CET, Vetri-Science Laboratories, and Iams. Sign up for the Auto Reship delivery service program and you'll never have to mark your calendar again. Customers receive ten percent off for using the program. Just select the product(s) you would like to receive on a regular basis and set your schedule. You can update or cancel your order at any time. If you don't want to commit to auto ship, be sure to check this page before you shop online. 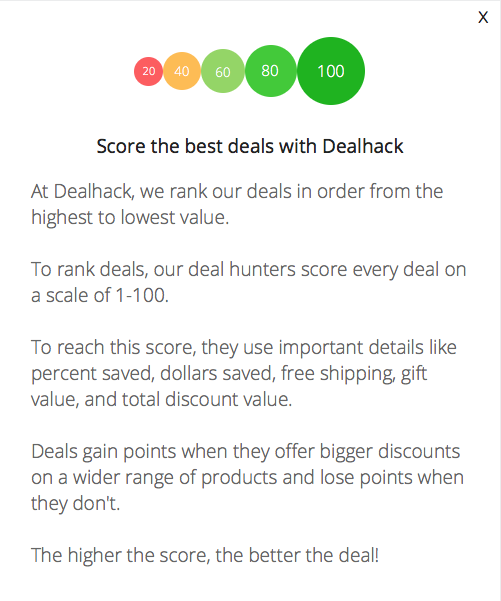 The Dealhack team is always publishing new coupon codes and online discounts to help you save on every purchase. If you love your pet, be sure to follow Entirely Pets on all of their social media profiles for pet quizzes, information, special offers, and more! Also, should you have any product questions, call the customer service team at 1-800-889-8967. Follow Entirely Pets on Facebook, Twitter, and Pinterest. You can also find them on Instagram, Google+, and YouTube. Looking for a particular brand? Click the Shop by Brand tab to find products by your favorite brand. Looking for a good deal? Check the sale specials section of the site to find discounted merchandise. Or you can just check back here regularly for discount codes for all orders. You can take advantage of the company’s auto reship program to receive regular deliveries and a 10% discount on auto ship items. Check out Entirely Pets featured articles on their site. They offer great advice for maintaining your pet’s optimal health at any age. What is Today’s Best Entirely Pets Promo Code? The best Entirely Pets promo code right now is BLOWOUT. This code is for 'Up to 80% off Red Tag products'. Copy it and enter it on the Entirely Pets checkout page to use it. Free shipping is available on orders over $85 for orders within the United States. Limited international shipping is available for an additional fee. Any unopened items can be returned within 30 days from the purchase date. A restocking fee up to 20% may be deducted from the refund amount. Please call 1-800-889-8967 to authorize any returns.